Geneva College’s reformatted and newly redesigned fully Online MBA Program provides the utmost in convenience while maintaining high quality academics and personalized attention. 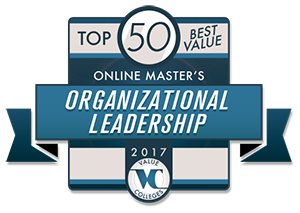 Complete your 36-credit General MBA online in less than two-and-a-half years, taking one class per eight-week term. 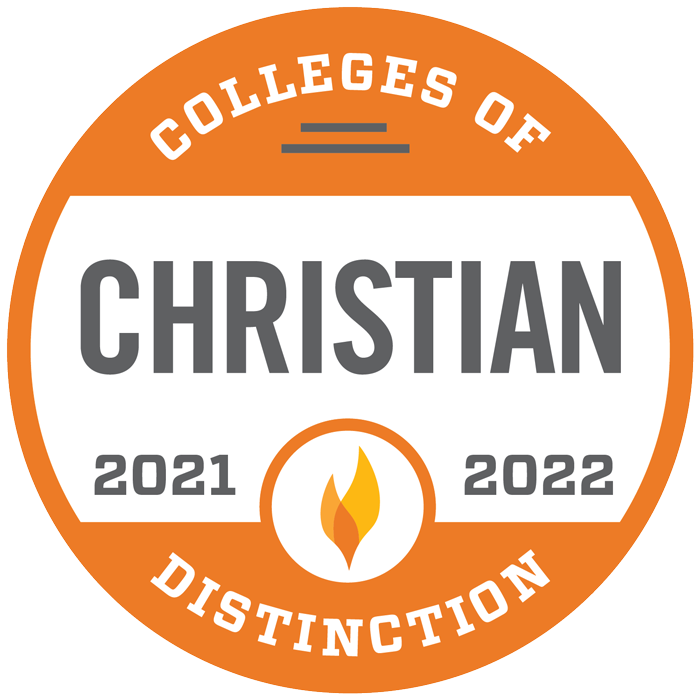 Or, finish in just over a year by taking two classes per term. 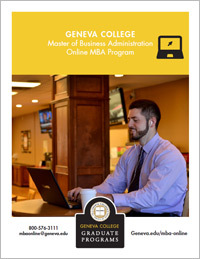 To learn more about the Geneva College Online MBA Program, fill out the form on this page. Or email us at onlineinfo@geneva.edu. 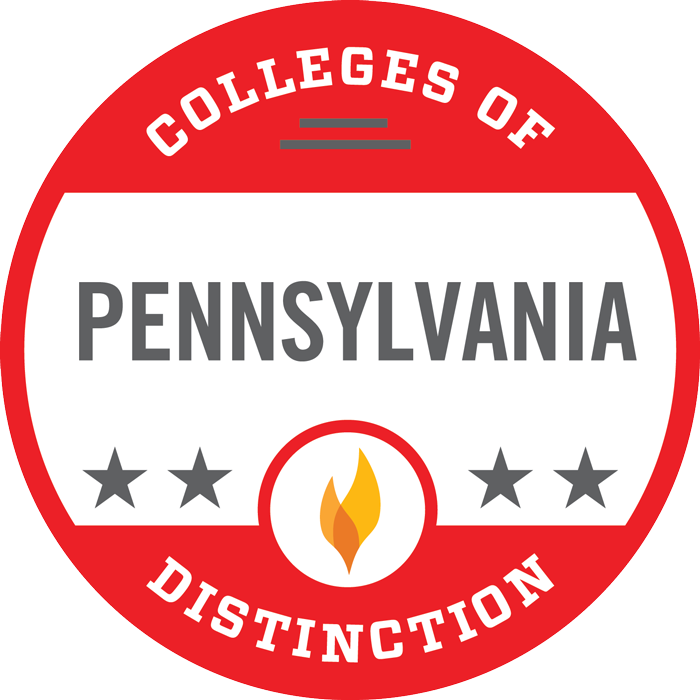 Geneva College has been accredited by the Middle States Association of Colleges and Schools since 1922. Geneva is an approved SARA institution in Pennsylvania. 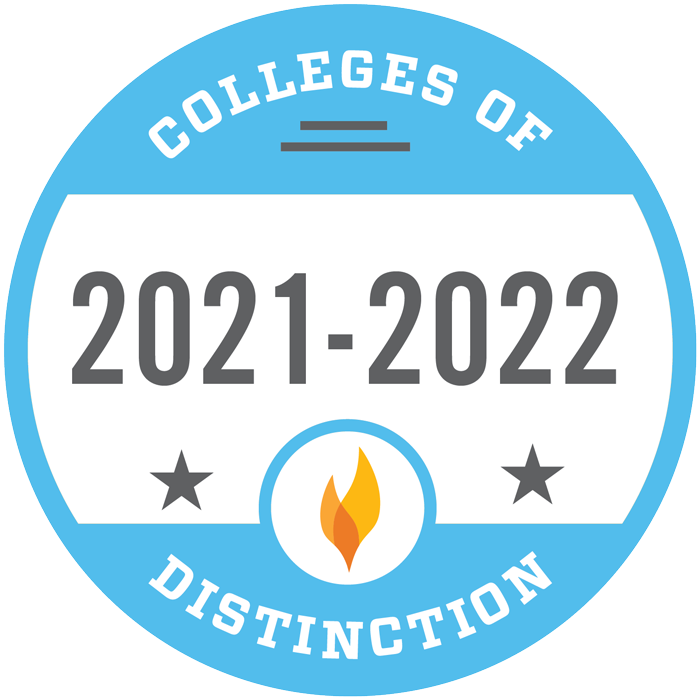 The National Council for State Authorization Reciprocity Agreements (NC-SARA) is a voluntary, regional approach to state oversight of postsecondary distance education. States and institutions that choose to participate agree to operate under common standards and procedures, providing a more uniform and less costly regulatory environment for institutions, more focused oversight responsibilities for states and better resolution of student complaints.